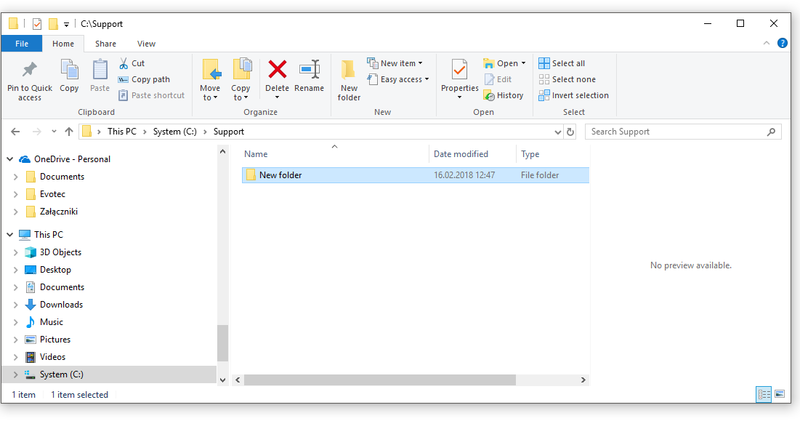 OneDrive is great piece of software but at the time of writing it misses some of the features that competitors (in particular Google Drive) like linking any folder to OneDrive. You can only synchronize data from OneDrive to your user folder (or wherever you define it). But you can't tell OneDrive to synchronize C:\Support, D:\MyFolder, C:\MySuperHiddenFolder. Well at least not natively… unless you use the trick below. 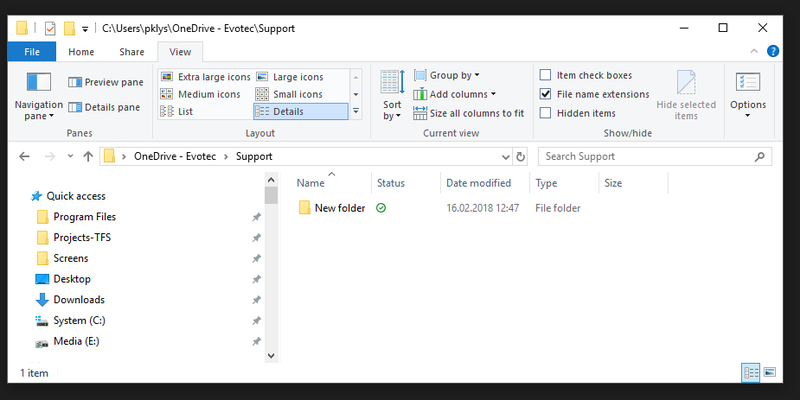 mklink /J "C:\Support" "C:\Users\pklys\OneDrive - Evotec\Support"
Notice how the folder has special arrow next to it. It means it's Hard Linked now. 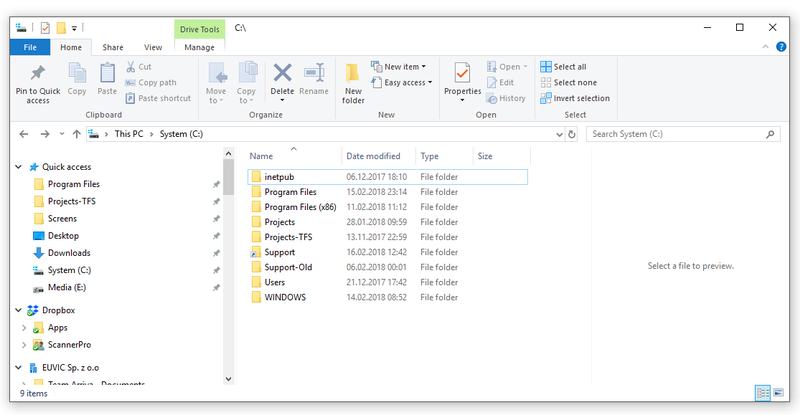 Now anything you create in C:\Support (or folder of your choice for that matter) folder or on your OneDrive will get synchronized both ways (technically it's same file – no synchronization occurs). Isn't that great? Gets hardlinked to OneDrive, and at same time synchronized by OneDrive to Cloud! And best of all it doesn't take double space on your drive. Enjoy! PS. To get rid of a symbolic link, you can simply delete it like you would any other file or directory. Just be careful to delete the link itself rather than the file or directory it’s linking to. 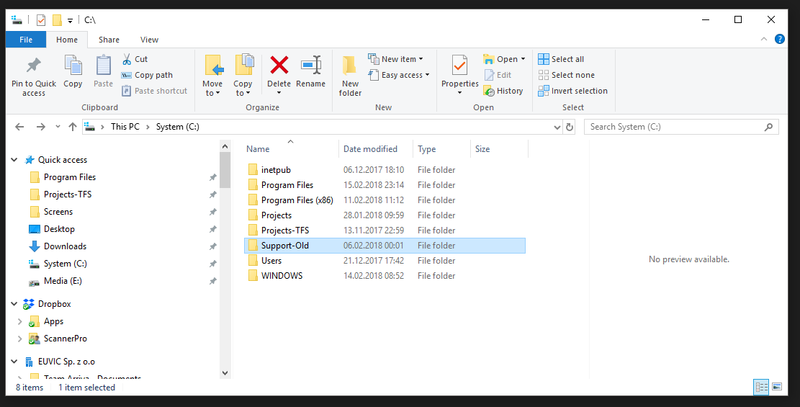 In my case this would be deleting C:\Support rather then the folder on OneDrive.